Having gone through this tedious and gruelling endeavor I thought I’d not waste my limited knowledge and instead share with everyone who may one day be forced to do the same. My beginners guide to buying Diamonds in Bangkok. So this was no doubt a one-off thing as I set out to buy an engagement ring for Fanfan in Bangkok. With my planned I would later propose to Fanfan in Ireland (engaged in Wicklow here) and with an itinerary of 5 countries in between I couldn’t risk anything too expensive in case it gets dropped along the way. This meant I was searching for a diamond large enough to be GIA accredited but small enough to not leave us in tears if lost along the way. I learn the 4 C’s (cuts, color, clarity and carat) and the search begins. Buying diamonds in Bangkok will always requires a weighing of risk against price and while there are bargains to be found in the city there are also many well-known scams. 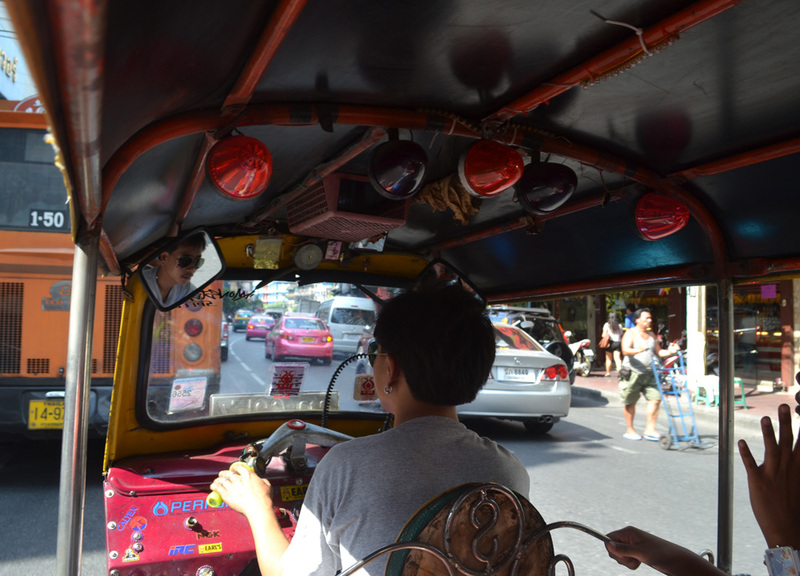 In short, trust no-one on the streets, don’t listen to tuk-tuk or taxi drivers, and just use common sense. If something sounds too good or a little bit dodgy then walk away. Unless knowledgeable in gems and proficient with the loupe then I suggest sticking to the more reputable malls or ISO dealers. Take only accredited GIA (or similar) certified gems and be sure to take away the exact diamond you pay for (scammers often switch gems after purchase). This well-oiled and profitable gem empire is “The World’s Biggest Jewelery Store” and while it does have an ISO (International Organization for Standardization) you do pay a premium for the privilege. Yes they are safe but they are also expensive. The “gallery” is often considered a tourist trap when buying diamonds in Bangkok as it is often forced as a stopover on cheap Bangkok city tours. 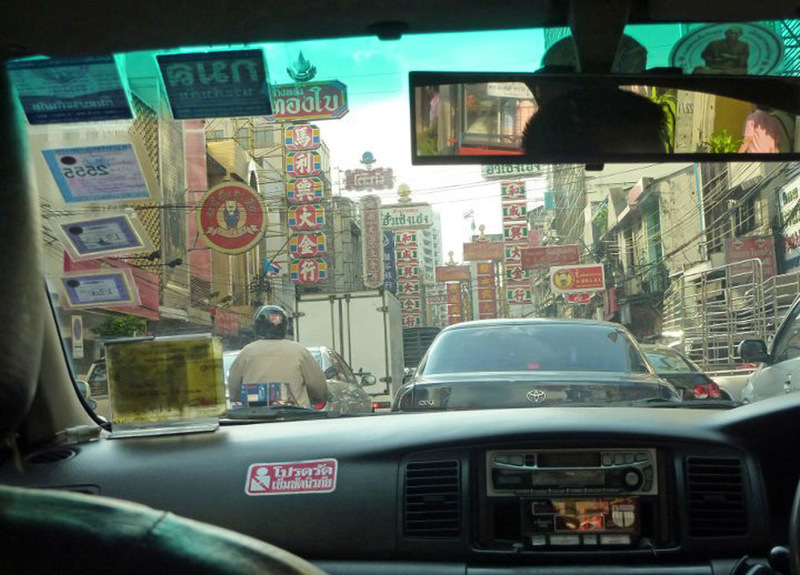 My first visit was on a day tour of the Grand Palace and temple area with the added unknown stop forced in at the end. Either way it is impressive, and is worth a visit as an introduction to buying diamonds in Bangkok as they offer free pickup and drop off with no obligation to buy (contact at bottom of their website). Similar outlets are found at most tourist destinations of Thailand; Phuket, Chiang Mai, Pattaya etc. The Chinatown is well known for its trade in gold and gems and for a bargain it maybe the best for buying diamonds in Bangkok, but you do need to know your stuff. While many reputable dealers are found in the area you will need confidence in what you are buying, so Chinatown is definitely not for beginners. 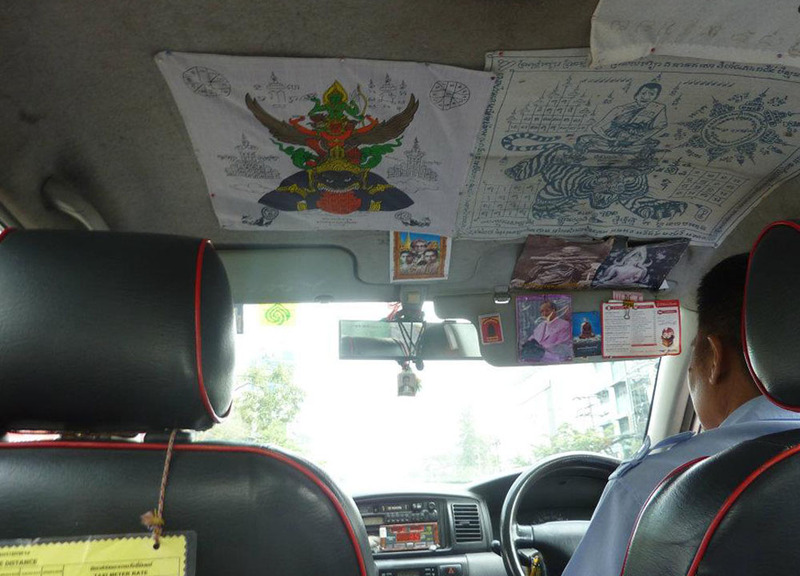 To begin the search taxi in to Yaowarat Road, found near Hua Lamphong underground MRT station, then work your way out. Coming in at a close second for bargains is the Bangkok Gems Tower which is somewhat central to the trade of gems and buying diamonds in Bangkok. The Gems Tower is found in Silom along the Silom skytrain line, arriving by taxis it is found at Charoen Krung Road (Silom 36) but by Skytrain (BTS) it is not far from Surasak Station. 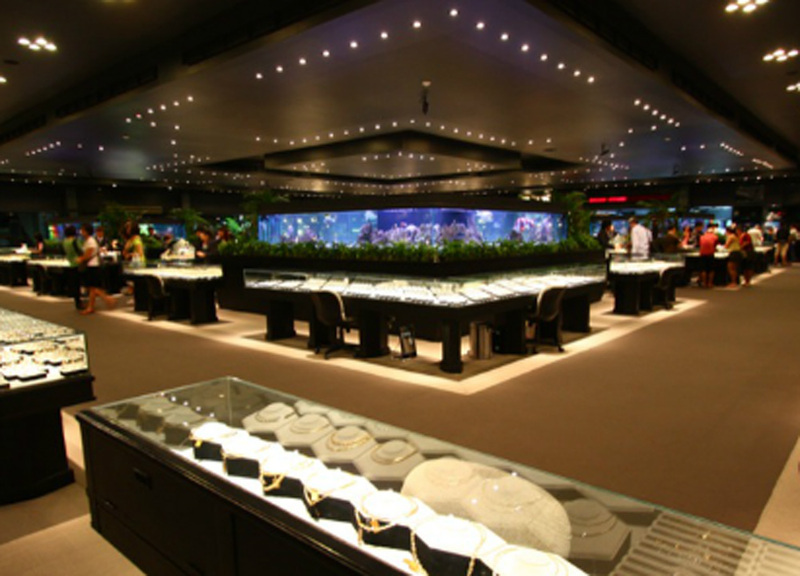 While the Bangkok Gems Tower is primarily wholesale on the upper floors, the first four floors do offer retail with independent jewelry stores and accredited dealers. Definitely worth checking out. Bangkok malls are littered with gold and jewelry stores and many of the better will also have online presence with Facebook profiles and e-commerce shopping. Online stores are of course great for those with limited time, and experience, and will allow for price comparison without even being in Bangkok. Many offer similar prices to what you find on a hunt in popular gem areas and diamonds and rings can be ordered and customized in advance. So, as a lazy shopper, this was my obvious choice in the end and Fanfan was a happy girl. So there are numerous shops online for buying diamond in Bangkok but some of the more popular, with easy to find shopping locations in Bangkok centre include Leela Gems (at MBK 2nd floor) or for the exquisite try Ananta (Fine Jewelry). Nice views. thanks for sharing. Buying diamonds in bangkok thailand is good.